It is indeed a very exciting time when you are going to land in Australia for the first time. 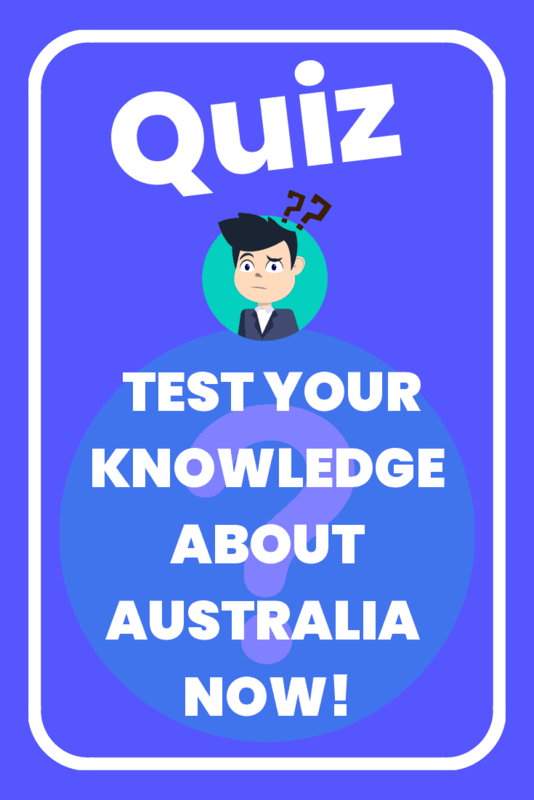 So your visa has been approved, you have booked your flights, you have boarded the plane to Australia but what happens when you land in Australia? 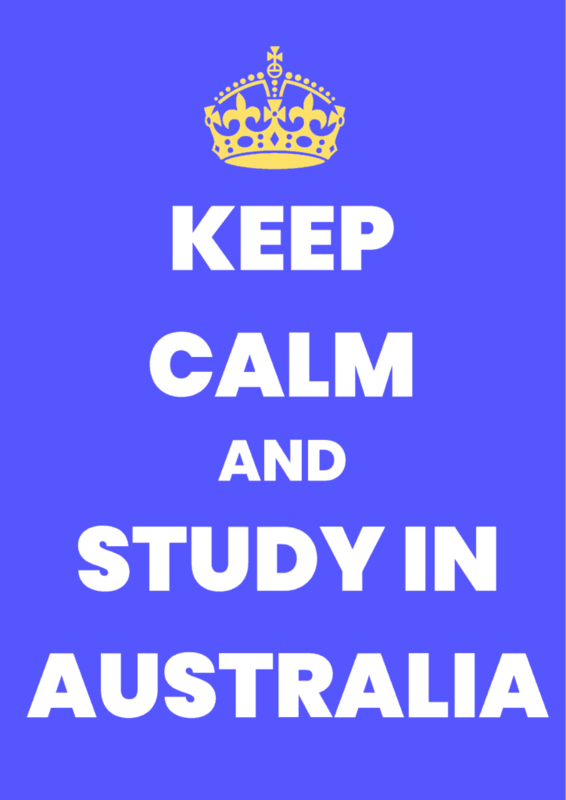 What are the things you should be mindful of when coming to Australia for the very first time as an international student? In this step by step guide, we are going to cover all the things you will need to know before you reach your new home in Australia. Let’s get into the nitty gritty right away. 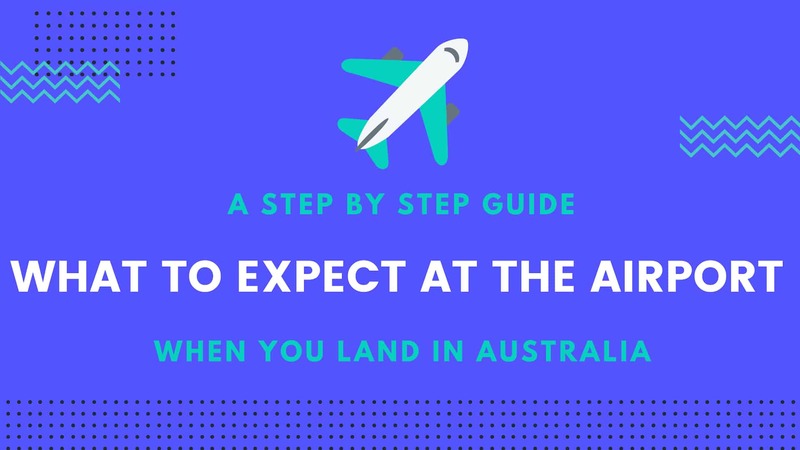 Your first step for landing in Australia starts even before you land in Australia. The plane you have boarded from your home country for Australia will provide you with the incoming passenger card (see below on how to complete incoming passenger card as an international student) that you will need to complete before passing through the customs area. Also, these days, most of the planes will show a video on what things you should and shouldn’t bring to Australia. 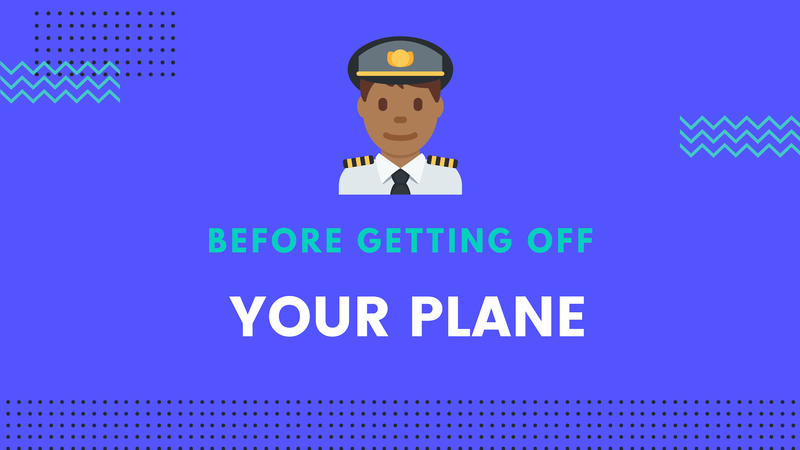 If you believe you are bringing something to Australia that might not be allowed to bring, you can either advise the cabin crew of the plane and suggest them to discard the item or you must declare such item on the incoming passenger card. Once your plane land in Australia, the first thing you will have to go through is Customs area. Here is a complete list of things you must declare. You must sign this page and write down the date as well. 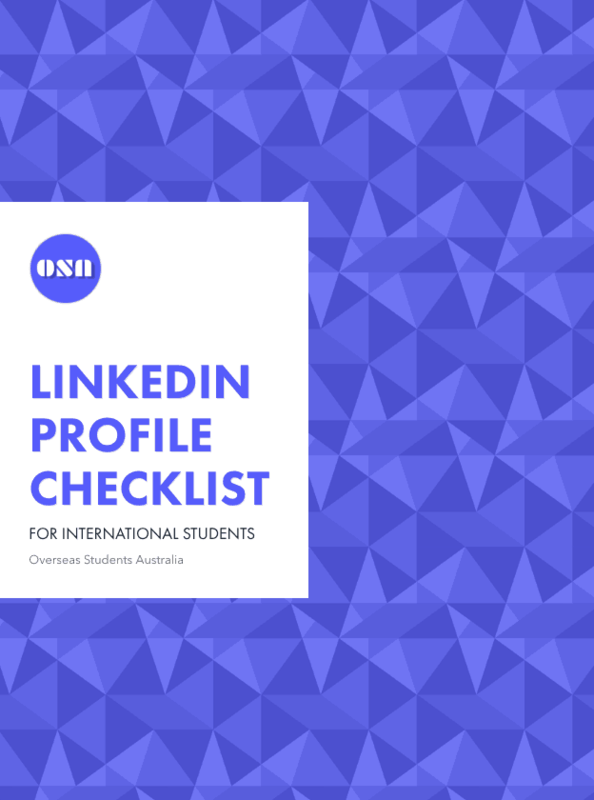 This is a legal document so signing this document means you are bound to the Australian laws. Follow the signs for the customs clearance area as soon as you get off the plan. 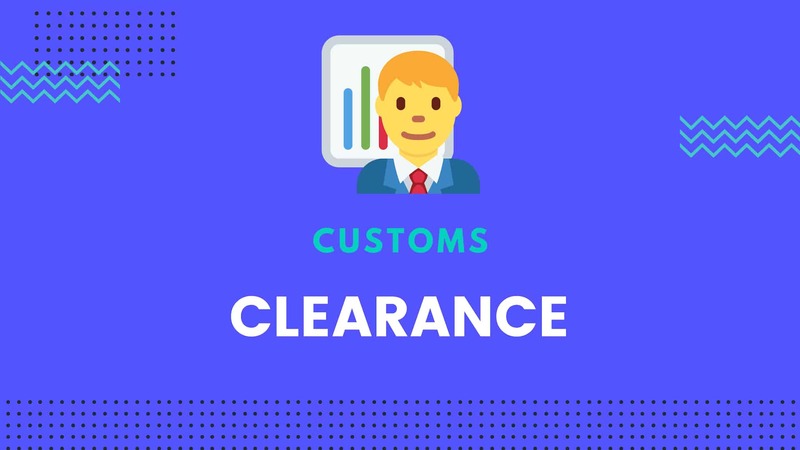 When reaching the customs area, you will need to queue up for the customs clearance. You must queue up in the non-Australian passport holders line. Please keep quiet and don’t take photos in the customs areas. Have your incoming passenger card, boarding pass and passport ready. We suggest you carry a small bag or pouch where you can easily store all these documents alongside pen in it. When you are called up for your turn, you must provide all these documents to the customs officers. They may ask you questions about your visa, stay, study and incoming passenger card declarations. Usually, the officers are very friendly and can guide you if you have any questions about the incoming passenger cards or something else. Once cleared, you will be given back your passport and incoming passenger card. The next step is to claim your baggage. 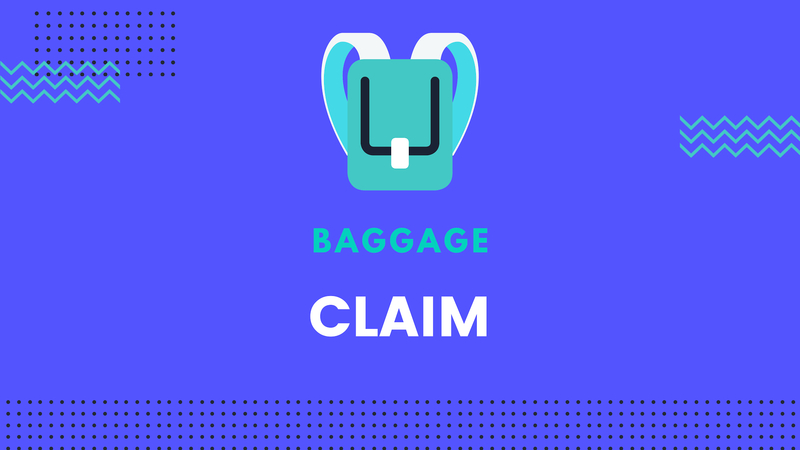 Find out which baggage carousel is your luggage coming on. You can check this information on the screens around the carousel which shows the details of the flight numbers. Again, if you are stuck, you can ask someone around or airport officials. You can use the trolley available around the carousel area for bringing your baggage. After collecting the baggage from the carousel, proceed to Quarantine area. 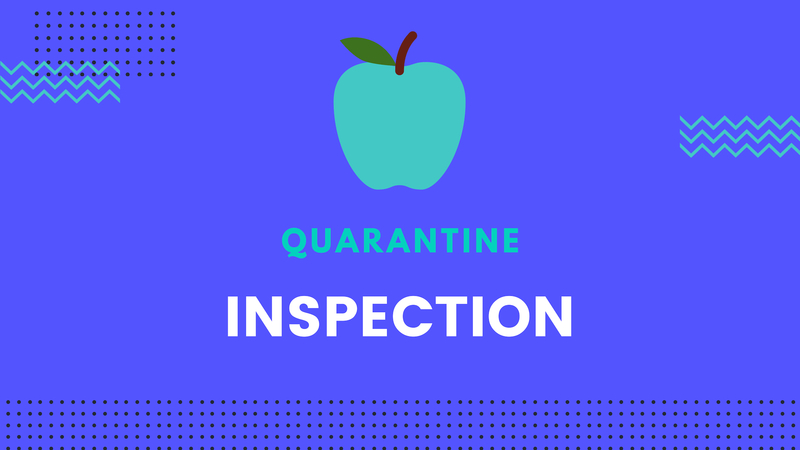 At Quarantine area, your bags will be inspected for any item that officers may need to quarantine. They can ask you questions and you must answer them truthfully. It is very important that you should know what’s inside your bags as you are one who will be liable to pay any fines if the officers find that you have brought something that you shouldn’t. That is why we recommend that you pack your own bags. If someone you know gives you something to bring for their family members in Australia, then you must clarify what they are giving you and if it is allowed to bring in Australia or not. The quarantine officers can take out the things from your bags that are considered illegal or if it can pose threat to the Australian ecosystem. Sometimes dogs are used to sniff any high-risk items in the baggage and they can easily identify any such item in the bags. Make sure not to touch these dogs while they are doing inspections. Once you are cleared from the Quarantine are, you will need to find a transport to reach your destination. If you know someone or have friends or family in Australia, you can ask them to pick you up from the airport. Usually, universities and some institutions offer free pick-up service for overseas students from the airport. If that’s the case, you may need to book that in advance with your university or institutions. But, in case, they don’t offer pick-up service, then you will need to look for alternative transport to reach your destination. Most of the capital cities in Australia, you can easily access your destination by train, taxi, bus and airport shuttle services. 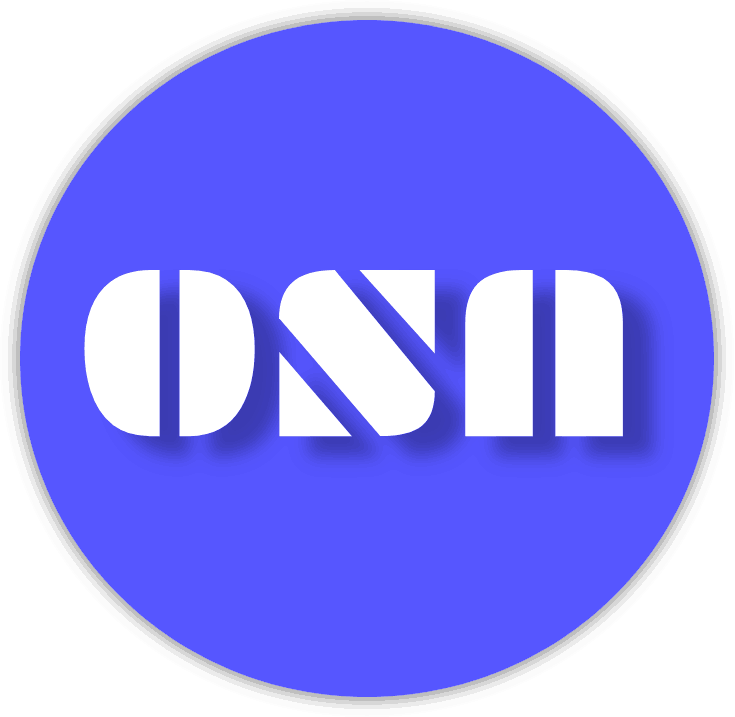 You can also use the ride-sharing services like Uber, Ola or Taxify in order to arrive at your new home, which is usually much cheaper than the taxis. You must have access to the app and internet before ordering the ride-sharing services. A very important thing if you are travelling with children, you should not order ride-sharing services as they are not allowed to carry children without safety seats. Your best way to travel would be to catch a public transport or taxi in that case. 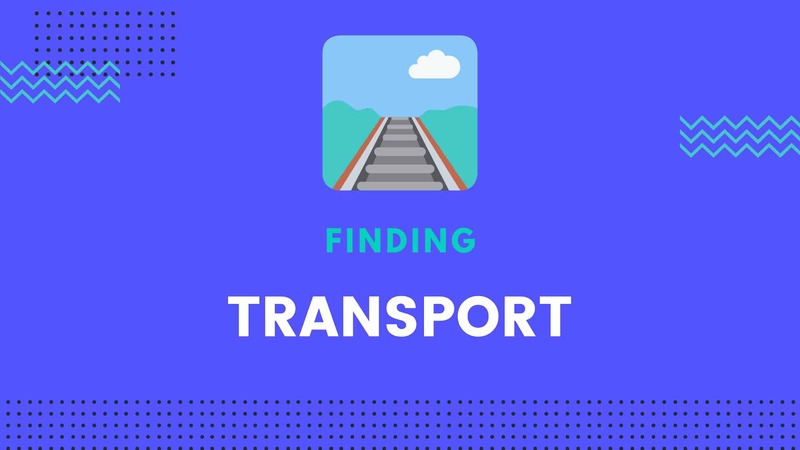 Trains are usually the fastest way to reach your destination while taxis or ride-sharing services are good if you are carrying lots of luggage or travelling with more than 2 passengers. As you might already know that the exchange rates at the airport are usually expensive, so we suggest you exchange only what you need or minimum amount. If you have brought some Australian currency from home country than you can certainly use that or you can even use your ATM/ credit card for the payments. ATM/Credit cards are usually accepted in Australia everywhere, even in Taxis but we mindful of any overseas card fees that your banks may charge you. 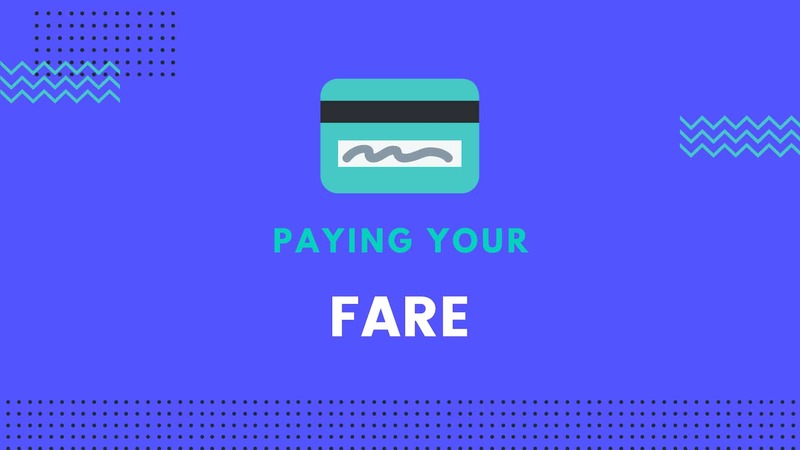 If you are planning to use public transport then you must buy tickets or cards that are used in the transport network of your city. You can find about which type of cards are used in which city in our infographic or you can ask the tourist information desk at the airport also. 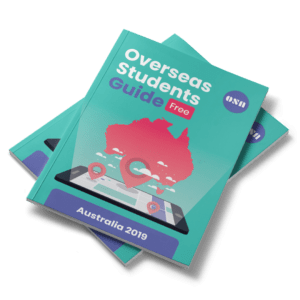 Hope this guide helps your landing in Australia much smoother and safer. Let us know your thoughts on this in the comments below.